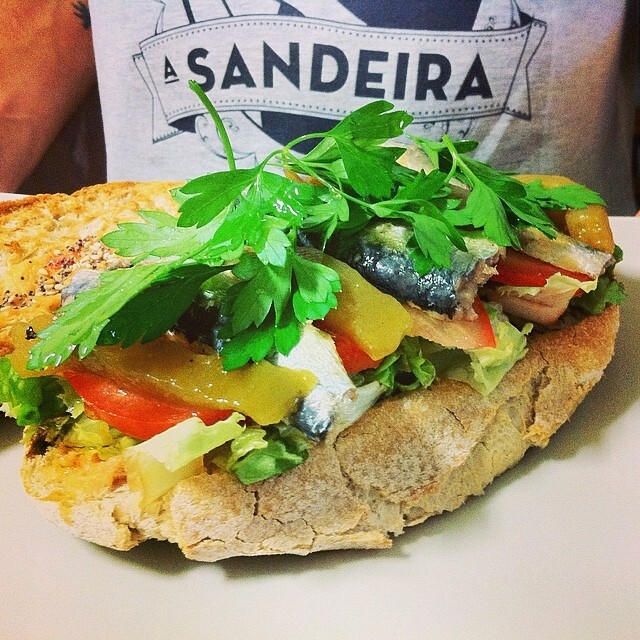 A Sandeira is a small local business that serves fresh and original sandwiches and salads, in the heart of Porto’s historic center. 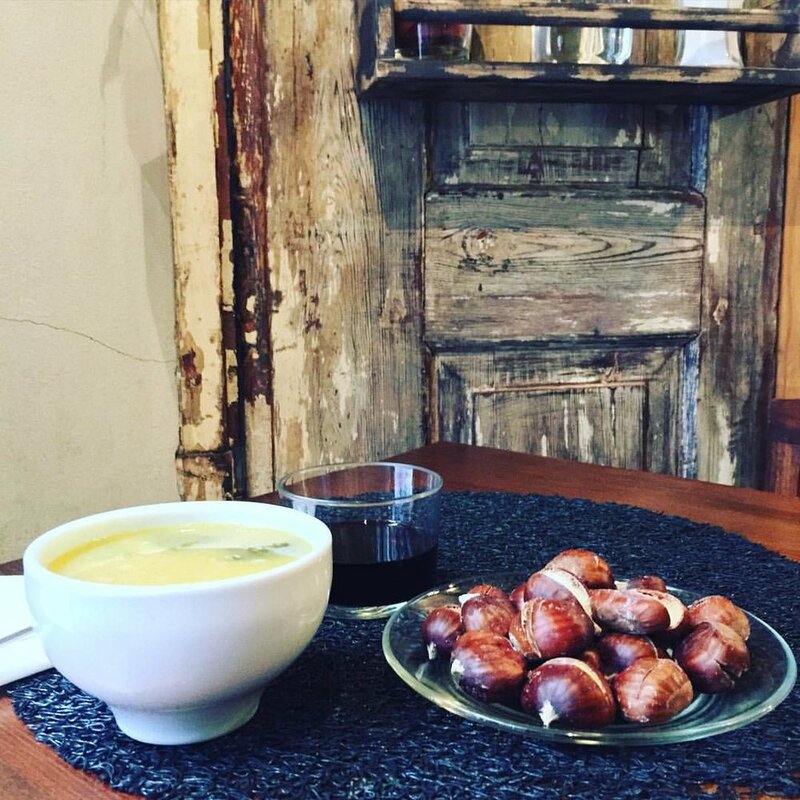 This shop relies on biological ingredients and personalised customer satisfaction. 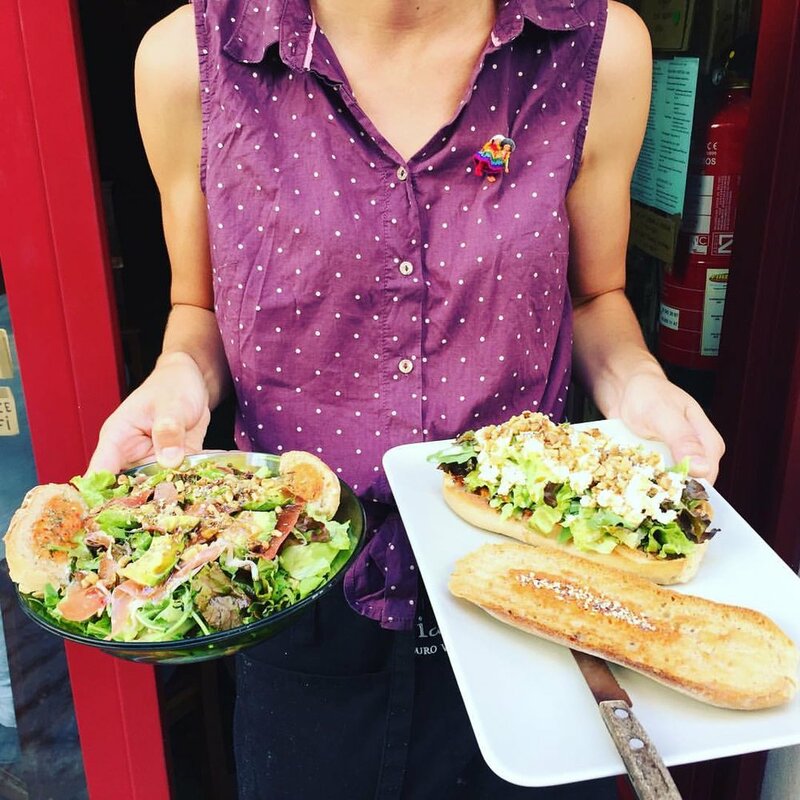 In the very start of the tourism boom in the city of Porto, the owner had the idea of creating an alternative food solution to the traditional portuguese food restaurants. 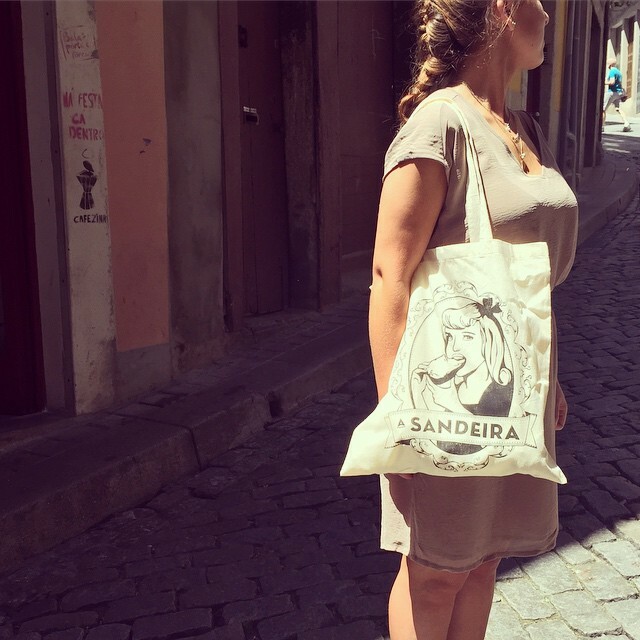 A Sandeira born in 2013, being one of the first food shops to bring more diversity to the portuguese cuisine by using international ingredients and new ways of creating food. Today, it's one of the most famous restaurants in Porto. The shop style integrates the traditional old city buildings architecture with contemporary details. The chairs aren't all the same, the space is small and narrow, the environment is cozy and homy. 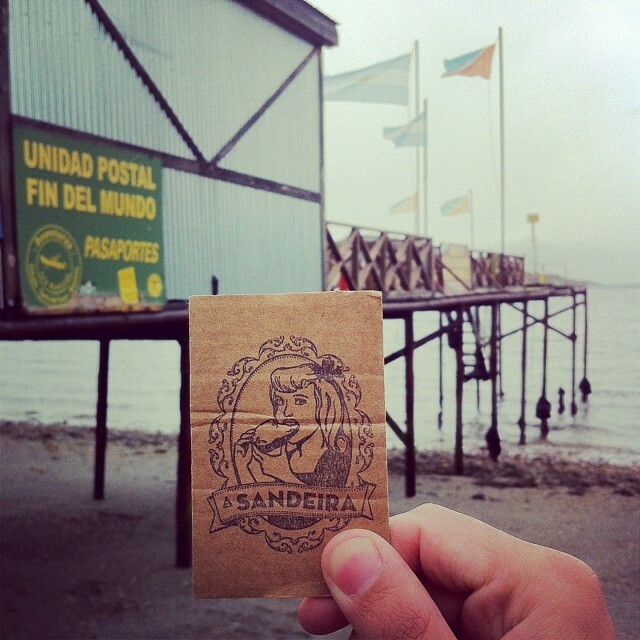 A Sandeira wants to be seen as a local, young, fresh and informal business. Suits young, mid-age and old people. It's a place for everyone to enjoy freshly made food with friends. In the creation of the brand identity I worked with the housewife and vintage concepts. The concept of housewife relates with homemade, fresh and comfort food. The vintage concept refers to previous eras which reflects the physical shop decoration and, affordable goods which touches the informal and food-for-everyone concepts. Got hungry to meet this yummy restaurant? Follow them on Instagram and Facebook and if you are in Porto, go check it out!